It’s the beginning of holiday season, and many of us are thinking ahead to that wonderful week of the year that we have saved hard for and counted down to for months. 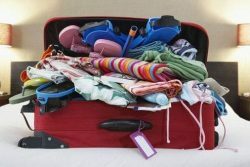 Be it in the UK or abroad, packing for a holiday can be a real chore, especially if you are restricted on space or weight, so here are our tips for how to pack like a pro, avoid airport embarrassment, and be disaster free when you arrive. Plan your outfits – We are not suggesting that you restrict yourself to one outfit per day… where’s the fun in that! However, rather than cramming your entire wardrobe into your case, think about what you will actually wear based on what you intend to spend your days doing. To maximize the space in your luggage, roll your clothes instead of folding them. You’ll fit much more in this way and it helps avoid creases. Keep the dirty soles of your shoes away from your clothes by putting them inside a shower cap. Stuff socks inside your shoes to save space. Place each piece of jewellery between two sheets of cling film. Then it won’t move about inside your bag and get tangled. 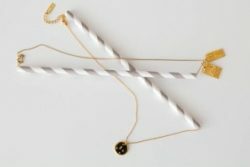 String the ends of delicate necklaces through straws to prevent the chain from knotting and tangling. Don’t lose small stud earrings by fastening the set through buttonholes before popping them into your jewellery bag. Think about what you can buy when you get there. This will save on space and potential spillages in your bag. Decant the right amount of your favorite shampoo into a smaller bottle to save space. To prevent your make up such as eye shadow from cracking whilst being lugged around in your bag, place a flat cotton wool pad in between the pressed powder and the lid. 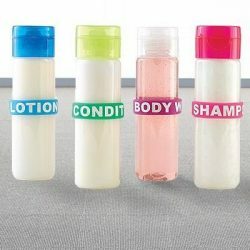 Remove the lids of your liquid bottles and add a layer of cling-film to the neck of the container. Then replace the lid and use clear tape to seal the gap where the lid joins the container. 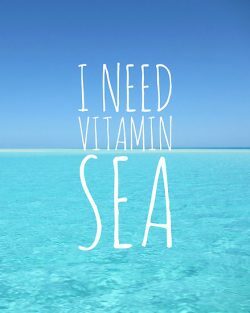 Pack smart and have a wonderful, well deserved holiday!